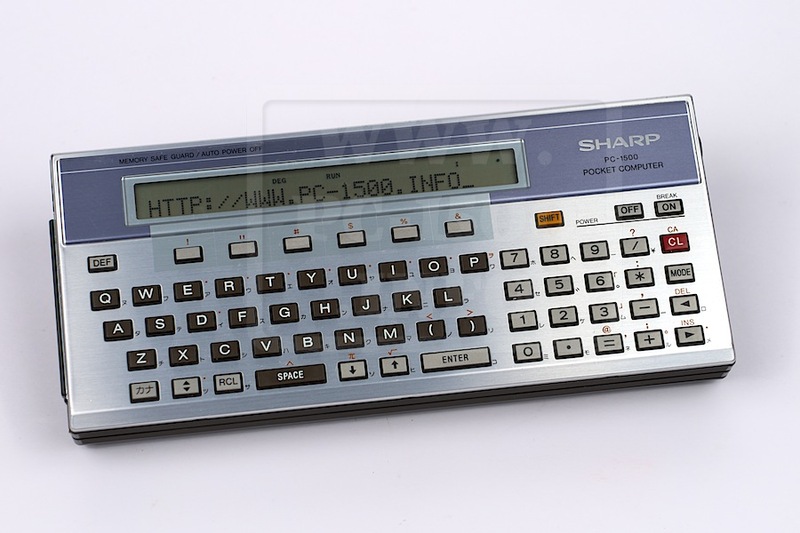 My site tries to gather all the information on the fantastic machine that was the handheld Sharp PC-1500 and its various versions. To advance this work I need your help. 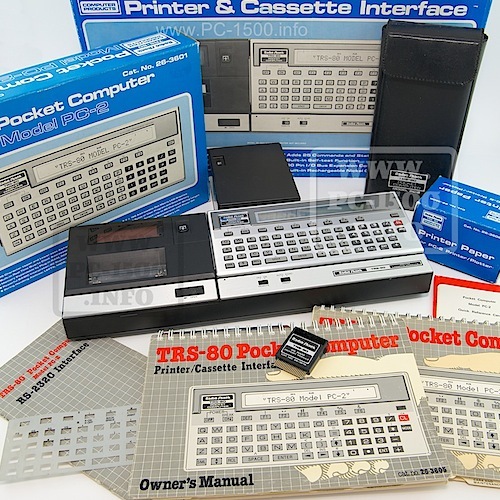 I’m not talking about donations “money” but documentation, books, hardware, software, plug-ins, accessories Sharp, Tandy … etc to complement this collection and also serve me for trade. 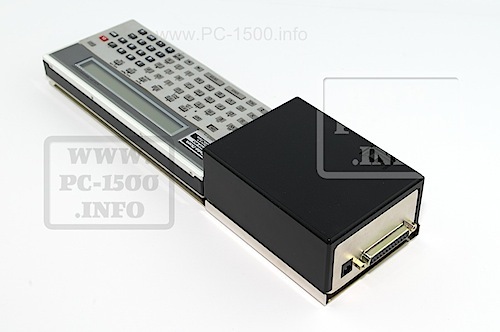 For example, Tandy sold a lot of software for the TRS-80 PC2 (Radioshack Tandy) but I found only rarely. 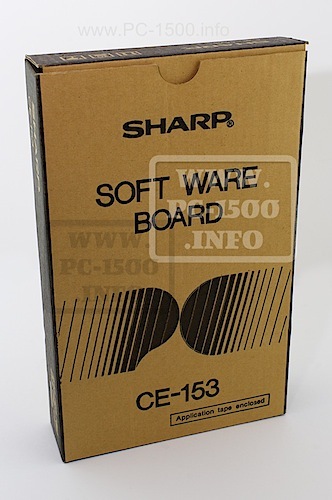 There is also the original boxes that I miss. Perhaps you have in your attic? As you understand, anything can interest me and use me to advance this site. This entry was posted in Blog, Non classé and tagged Adverts, Docs, Donation, Hardware, Help, Manuals, Offer, Software, tools on 03/04/2014 by Rom1500.